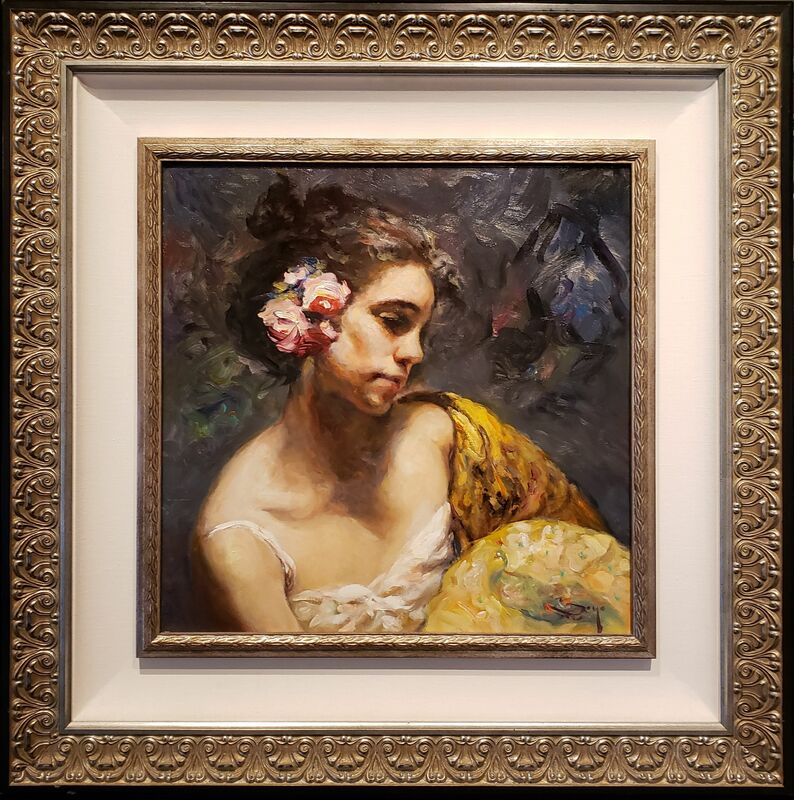 Jose Royo Manton Dorado, 2013 Original oil on canvas. Signed at the lower margins. Frame size 32 x 32 in.